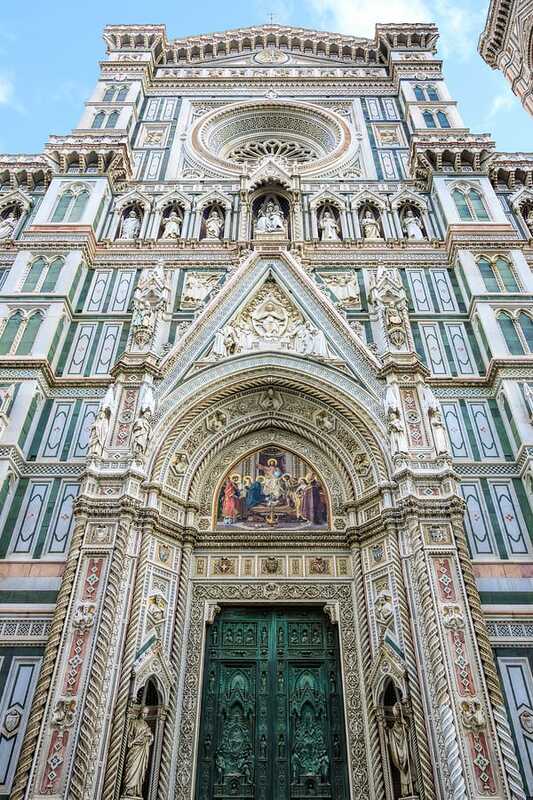 Travelog: A memorable trip to Italy with “The Snarky Librarian"
Avventure Bellissime has been offering amazing Italy day tours and vacation packages since 1999 — and it’s been a huge success! But we wouldn’t be anything, really, if it weren’t for all those special guests who entrusted us with making their holidays memorable for the past nearly-15 years. We’re always grateful for the chance to meet travelers from all around the world on those trips, and to be a part of their Italy experiences. And we’re extra-grateful when those guest travelers take the time to send some thoughts about their experiences once they’re back on their home turf. 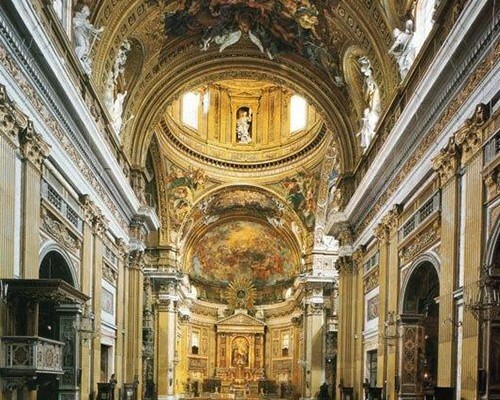 This past July, one such guest — Jeff S., a busy Media Specialist, an avid blogger, and a talented storyteller from Eagan Minnesota — wrote about the 7-day trip to Italy he took with his friend Duane on his blog, the Snarky Librarian. It is with Jeff’s permission that we share some of his Italy adventure (and his stunning photos) here. Thanks Jeff! 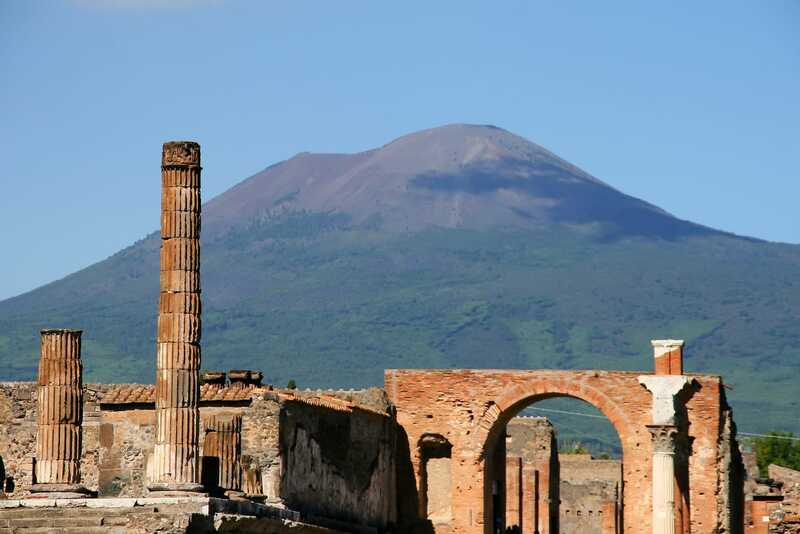 “Duane and I just returned from a whirlwind trip to Rome, Florence, and Venice (with a quick drive down the Amalfi coast and a stop in Pompeii)…We booked our tour through a company called Avventure Bellissime, which I found on the internet. It’s always somewhat disconcerting to submit your credit card information to a company with which you really don’t know anything (other than what you read on “TripAdvisor”), but this was a total win! We were so impressed with this company! “They took care of accommodations and transportation, with various “small group” tours of no more that 8 to 10 people, and left plenty of time to explore the cities we visited on our own. Perfect for how we like to travel. With a series of vouchers, sent via email, we were picked up at the airport by a private car, taken to each of our hotels, picked up to go to train stations for our next destinations, and given amazing, insightful, knowledgeable tours of key attractions in each city. Jeff and Duane spent their first day in Italy exploring Rome on their own. They had a great time — explored the Galleria Borghese (“a museum in the middle of the Borghese gardens”) and had their first taste of real Italian gelato. The only glitch? Jeff learned the hard way why we advise to never wear new shoes for a walking tour. Ouch! (Blisters.) Luckily after a good sleep and a little foot care, the intrepid travelers were ready for Day Two! “The train ride was delightful!! Avventure Bellissime arranged it all for us, and we were in the first class car. We had beverage and snack service, a fabulous view of the Italian countryside, and most of us were in the same car, so had a chance to chat and share stories of the trip, thus far. Jeff and Duane spent their final day touring Venice with Avventure Bellissime — they saw the Grand Canal and St. Mark’s Square — soaking in as much of Italy’s culture, architecture, and magic and they could before heading home. Now, while Jeff’s Italy experience is unique in that Jeff took the time to share all the exciting details and beautiful photos on his blog, the fact that he and Duane had such a wonderful time is not. It would be hard to find anyone who’s visited Italy and doesn’t now count it as one of the most amazing experiences of their life! If you’re considering adding a trip to Italy to your 2014 calendar, now’s a great time to book. We’re offering Early Bird Pricing on many of Avventure Bellissime’s most popular Italy Vacation Packages. Choose our “Semi-Private 8- Day Rome to Venice Essence of Italy Tour” package (Land Only) to see all the spots that Jeff and Duane did, including Rome, Florence, and Venice! 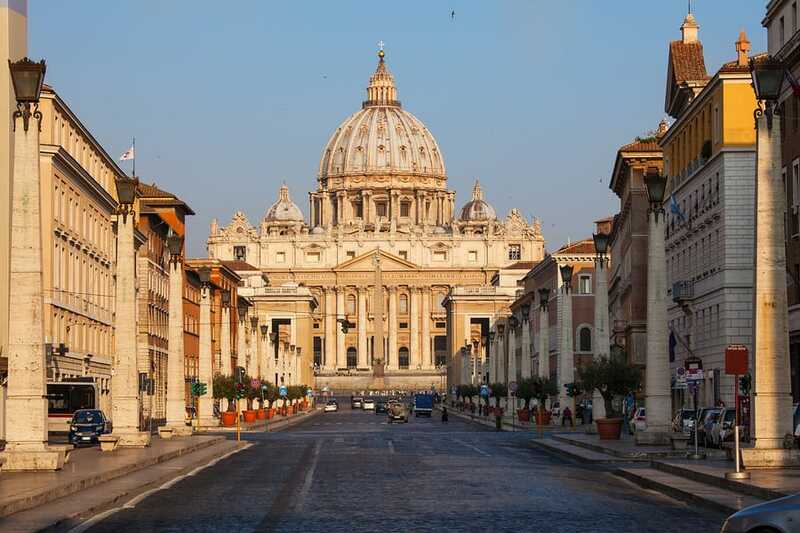 See the Vatican and Sistine Chapel, the Colosseum and Ancient Rome, Michelangelo’s David, the Grand Canal, and St. Marks. If you’ve got a specific itinerary in mind, we can help too. Our expert Italy travel sales team can help you to customize a holiday that includes any of our Italy day trips, group tours, and vacation packages. Call us today!